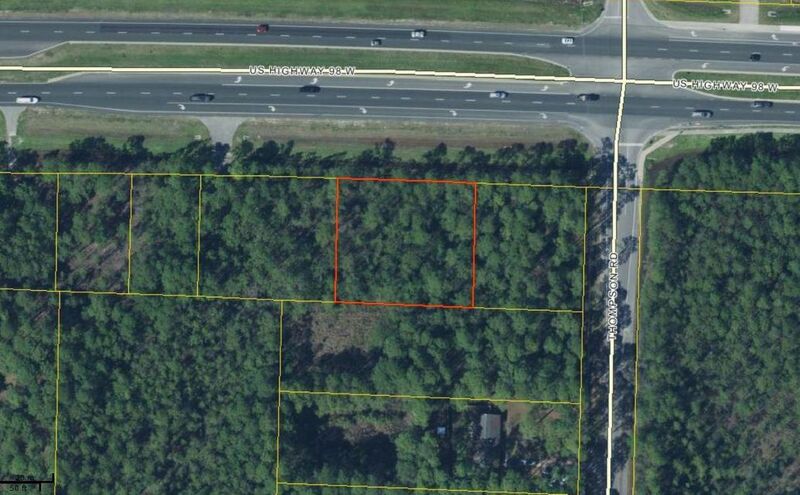 NEW PRICE...Very well priced commercial lot on Highway 98 zoned commercial. 162 feet on Highway 98 and 280 feet deep. On the South side just before Thompson Road. Great location for your business.